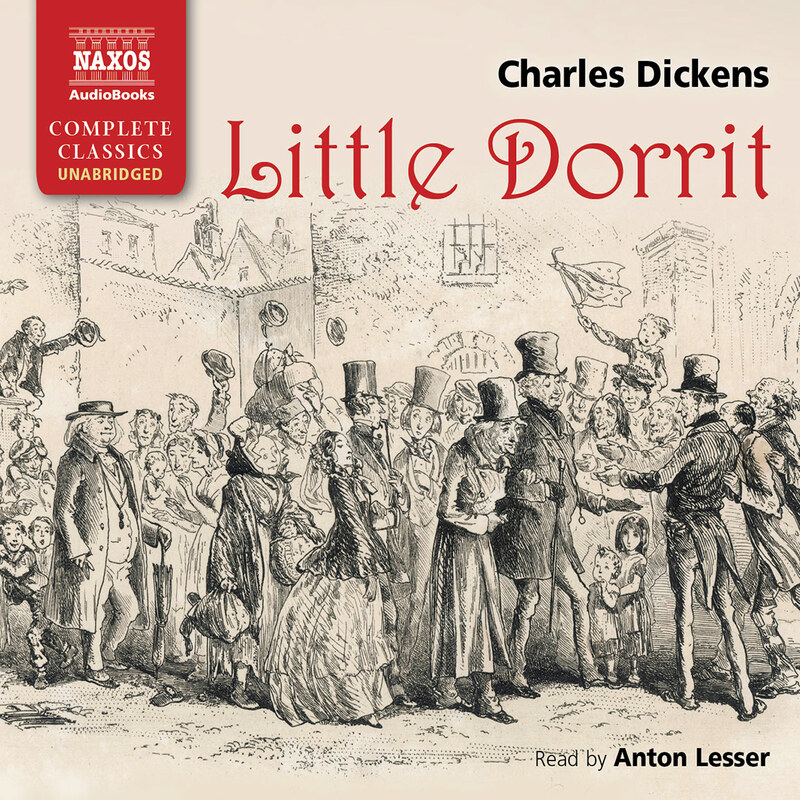 In Little Dorrit, Charles Dickens created one of his most penetrating satires on the weaknesses of government in the Victorian era. He chose Marshalsea debtors’ prison as the setting, where his own father had been imprisoned. The story revolves around a complex mystery involving conspiracy, debt and a disputed will that results in unexpected consequences for the main characters. 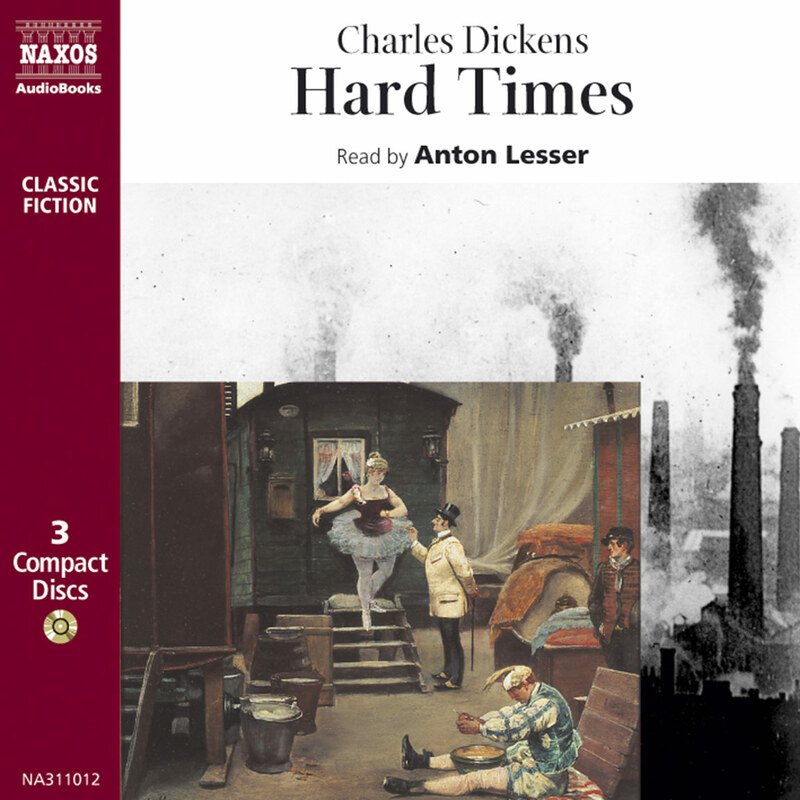 Holding court in the debtors’ prison of the Marshalsea symbolises the vanity and arrogance of society, just one of Dickens’s many targets in this classic novel. He lashes the prison system, and his characters are grotesque and horribly flawed: bed-ridden Mrs Clennam rails against the world she has wronged; Flora Finching spews out non-stop romantic gush as she pursues her love of twenty years before. 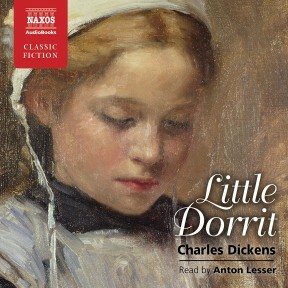 Only in ‘blessed’ Little Dorrit herself, one of Dickens’s unfeasibly good women, is there any hope for the future. Sprawling, and lacking a strong central character, Little Dorrit isn’t one of Dickens’s best, but with Anton Lesser’s magical voice, who cares? 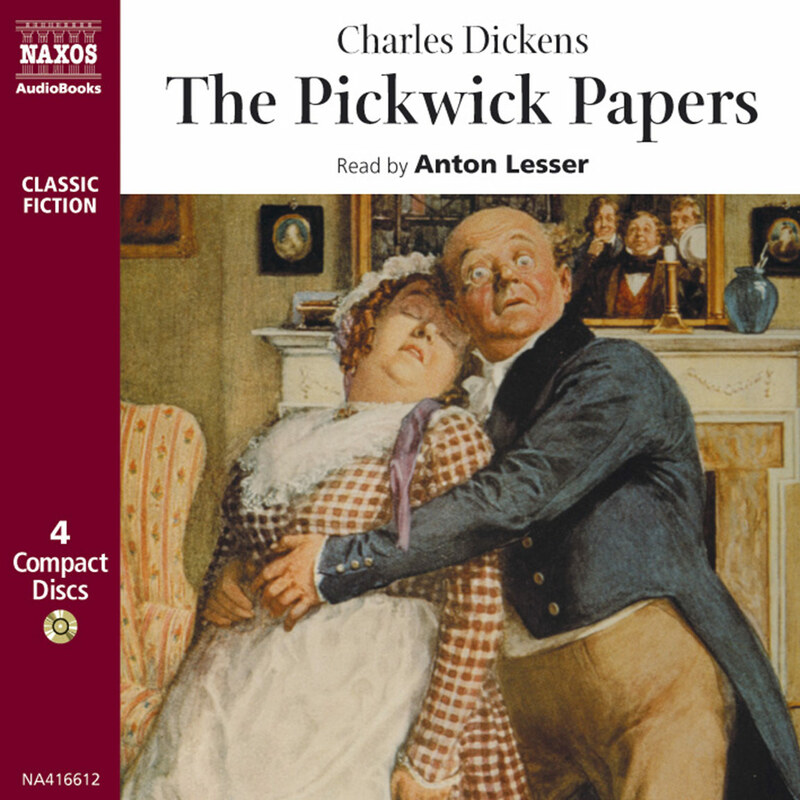 Dickens was full of ideas for this, his eleventh novel, as he started work on it, and was convinced that he had a ‘capital name’ for it – Nobody’s Fault. However, try as he might, he couldn’t settle to the writing of it: there were too many distractions. For instance, Dickens always loved amateur theatricals, and he was keen to produce and act in a new melodrama by his young friend Wilkie Collins called The Lighthouse, which was to be performed in the school- room at Tavistock House (Dickens’s home) by his family and friends. 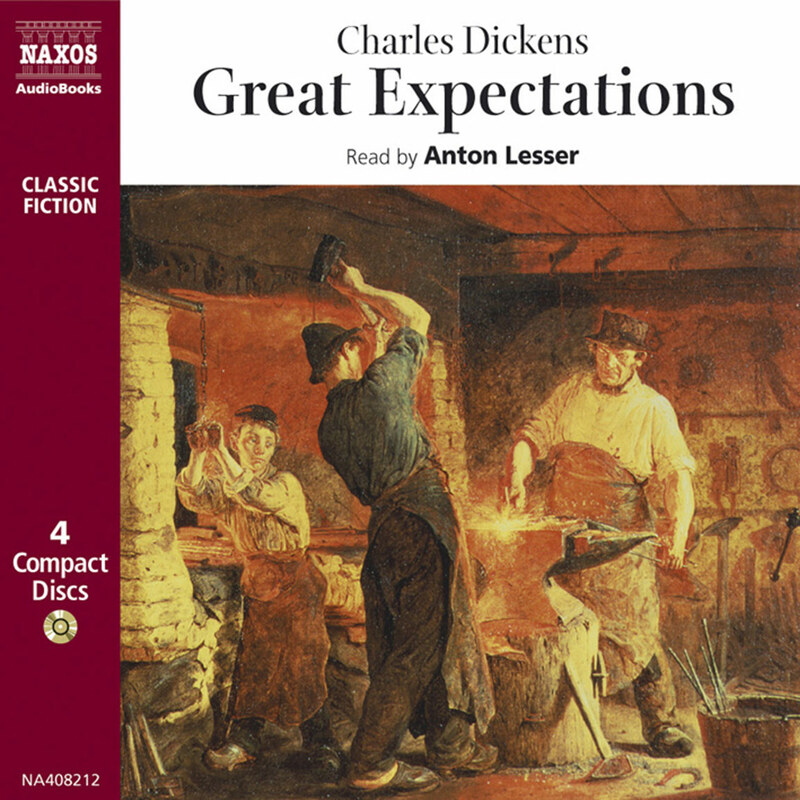 Dickens characteristically threw himself into every aspect of the production: scenery, special effects, lighting and, of course, his own full-blooded acting, which often reduced the audience to tears. Meanwhile the manuscript of his new novel lay untouched. 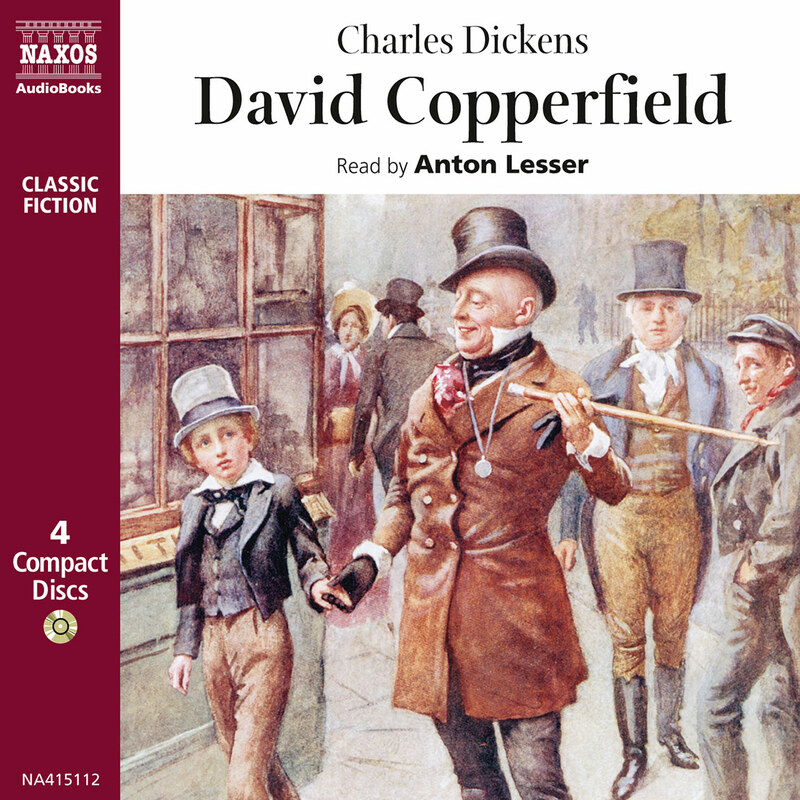 Through his father’s fecklessness young Dickens became very familiar with the Marshalsea and it is in the detailed descriptions of the prison’s interior that he reveals to us the misery indelibly stamped on his youthful consciousness. ‘The walls and ceiling were blackened with flies,’ he remembers, and later recalls a child’s fancy gazing on the harsh prison walls: ‘Many combinations did those spikes upon the wall assume, many light shapes did the strong iron weave itself into, many golden touches fell upon the rust, while Little Dorrit sat there musing. New zigzags sprung into the cruel pattern sometimes, when she saw it through a burst of tears…’.